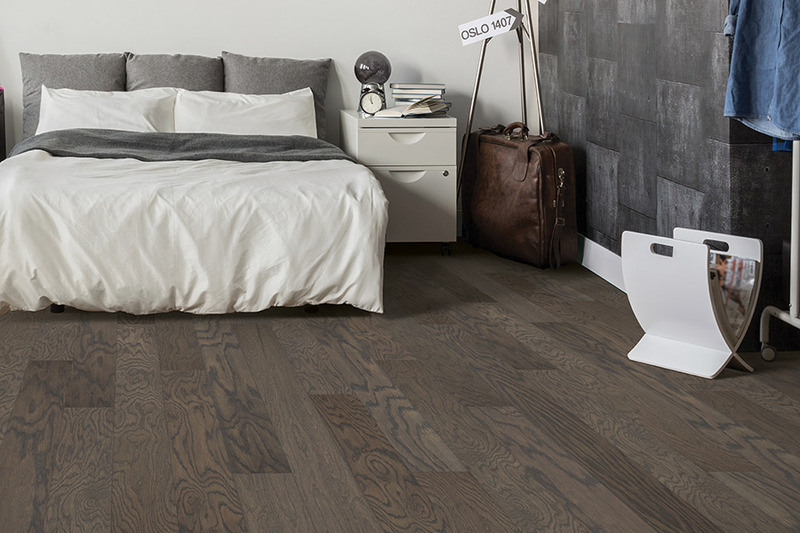 When preparing to purchase any new flooring, it’s important to gather all the facts you can, and that is never as true as it is with hardwood flooring. 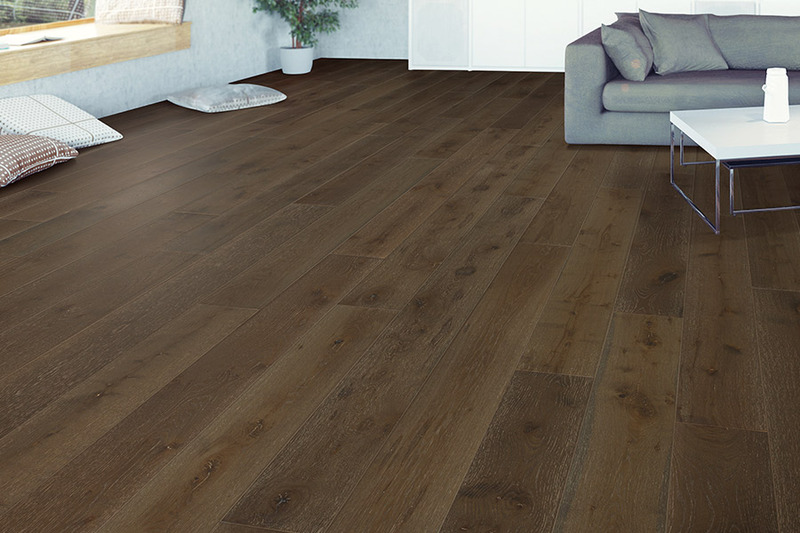 For instance, knowing that hardwood flooring can never be installed in below grade spaces can save you a great deal of trouble and reflooring costs in the end. 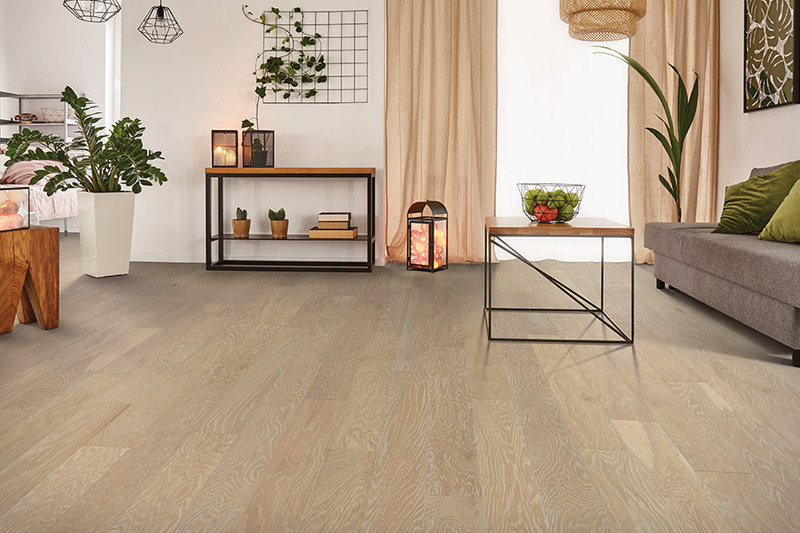 There are other important factors concerning this flooring product that will make it a much better investment, so be sure to learn all that you can, or speak to someone who can help you make the right choice. Christoff and Sons Floor Covering is a full service flooring store that offers plenty of flooring materials and related services. 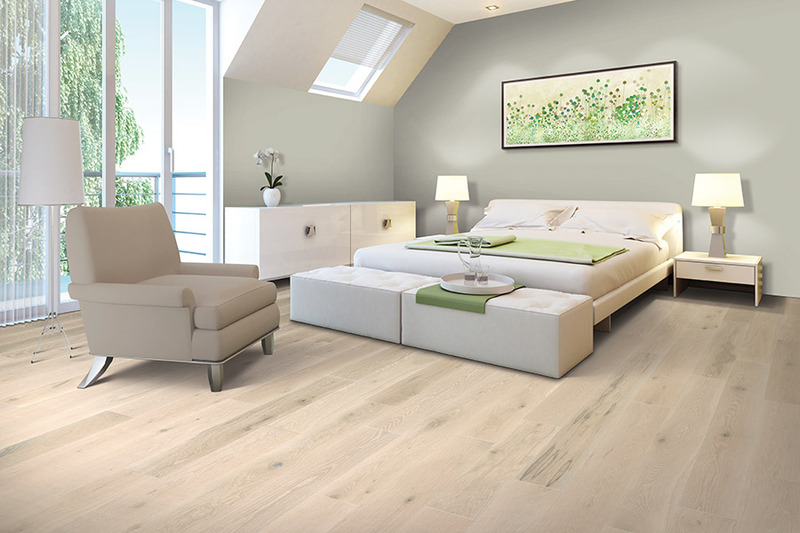 We are completely committed to customer satisfaction, so we will go above and beyond the call of duty when it comes to making sure you get the right floor covering for all your spaces. Serving the areas of Jackson, Chelsea, Albion, Adrian, and Hillsdale, we work from our showroom in Jackson, MI. We invite you to visit, so that we can help you with all your flooring needs and answer any questions you might have. 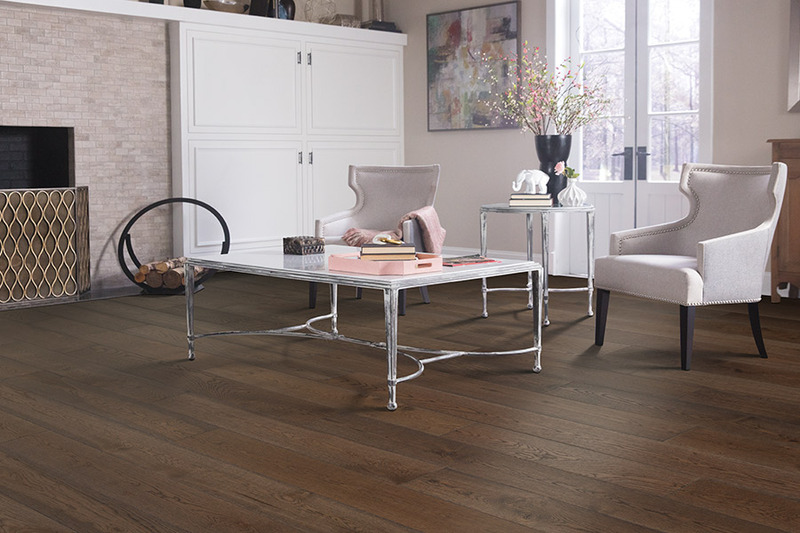 A great hardwood floor starts with choosing the right species for your own needs. Not every home is the same, especially with regard to traffic or activity levels, so it’s important to know which ones go with your specific need. For instance, an extremely active home, with children or pets in the house, needs a very dense and hard species that will take all the wear and tear on a daily basis. Homes with lower levels of activity can suffice with a softer species and do well. 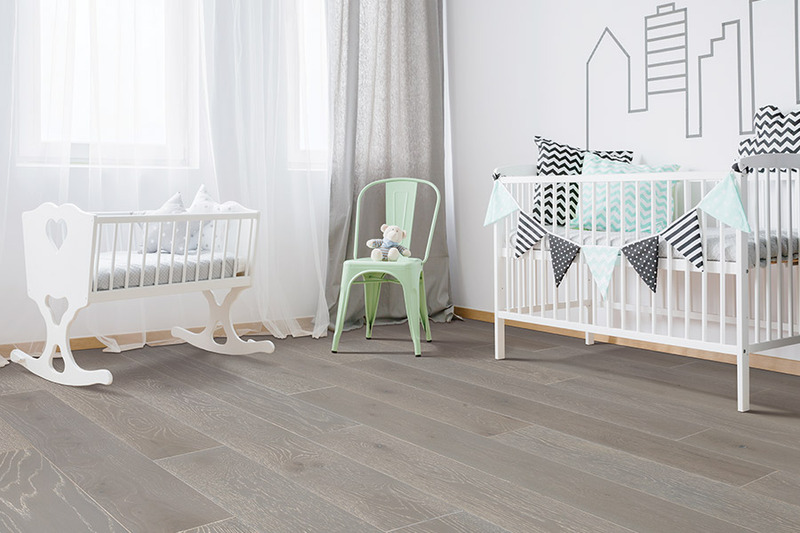 If a soft species is combined with an active family, the lifespan of your flooring will be drastically reduced. Picking the right stain color can do a lot for your home. It will help to accent your existing decor, but can also set whatever mood you’re looking to convey as well. From very light, to very dark, you have an array of choices. 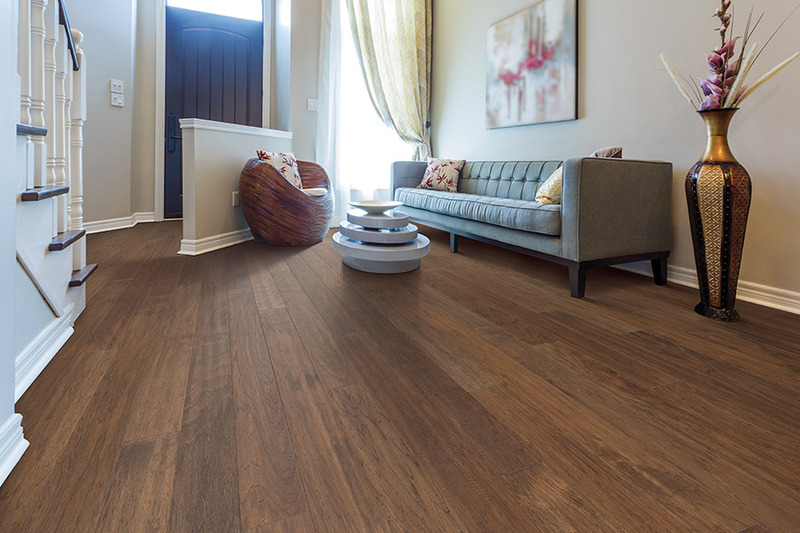 Having your floors finished on site gives you the greatest variety of stain colors, while choosing prefinished materials creates a quicker install time. Choosing the perfect finish can change things in your home as well. A high gloss finish works well in just about any home, but it will show the effects of wear and tear more often than a vintage, hand scraped, or distressed finish would.